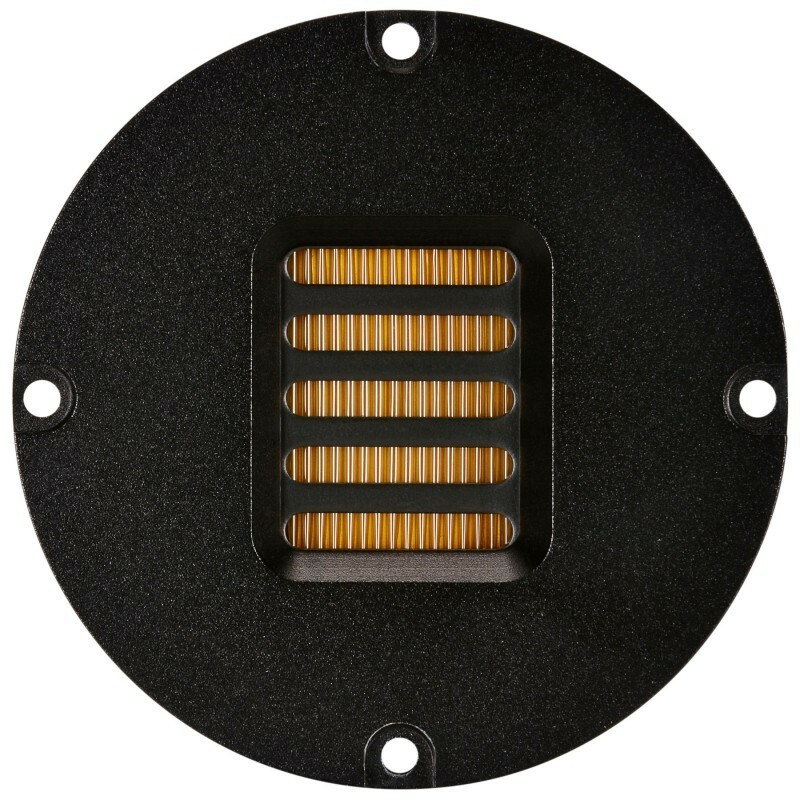 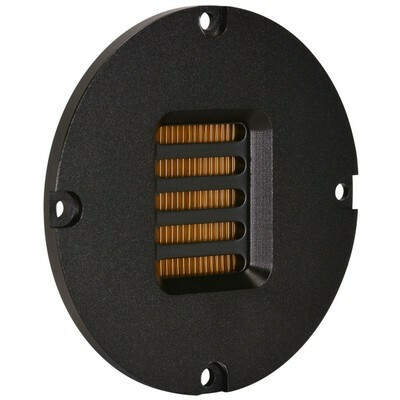 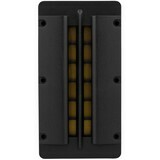 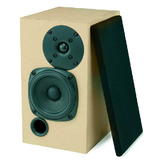 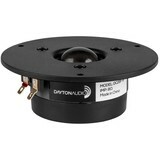 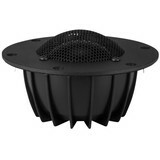 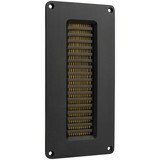 The Dayton Audio AMT2-4 features a round faceplate and compact AMT element, for wide dispersion and overall performance that easily replace dome tweeters in retrofit or new design applications. 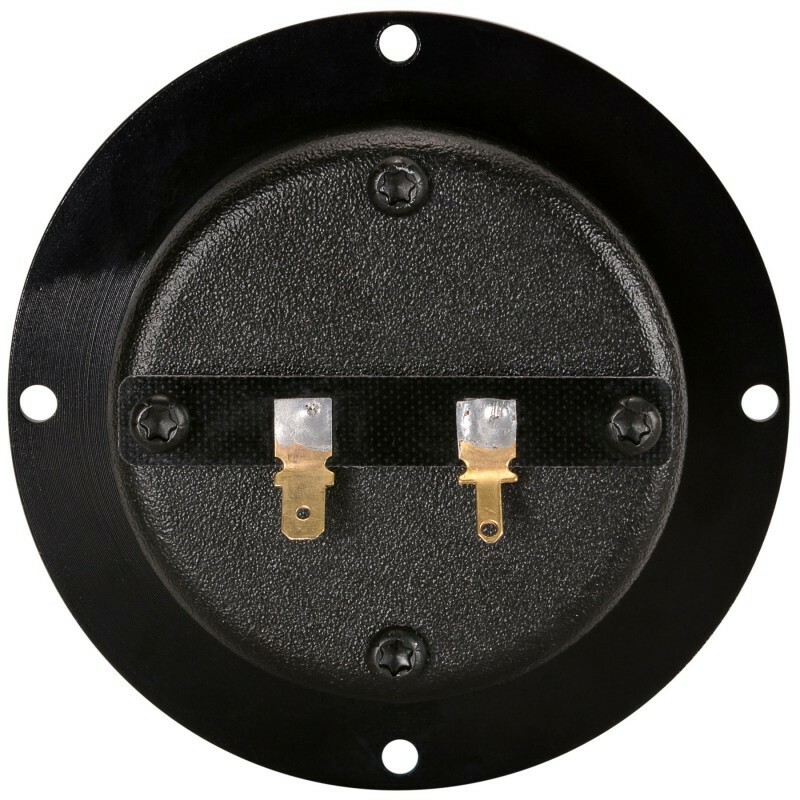 The sealed rear chamber design of the AMT2-4 eliminates the need for a separate internal chamber in the loudspeaker enclosure. 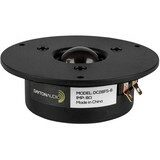 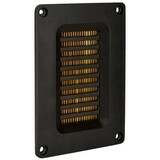 Specifications: Dimensions: Overall diameter: 3.54", Cutout: 2.56", Depth: 1.12". 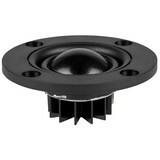 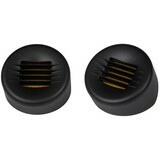 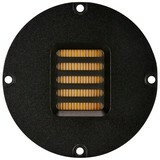 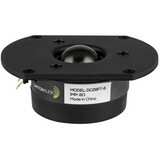 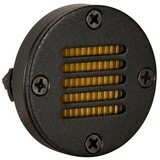 I bought these initially as a trial in my car replacing a pair of Mb Quart tweeters. As the recommended crossover was 2500Hz I connected it and was very surprised by the detail coming through the tweeters compared to the previous setup which was quite good also, with a bit of fiddling with the setup and a small holder made from plumbing PVC and timber ring this will add a new dimension to the current car sound.